ACatechol is developing the next generation of bio-inspired underwater adhesives for numerous dental, biomedical, and industrial applications. Student learning opportunities in the science of biotechnology. Anergix LLC is developing a combined cell/gene therapy for multiple sclerosis. 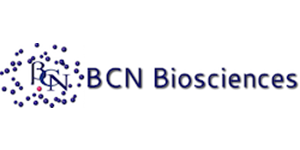 BCN is developing novel drugs in oncology as well as for the protection of normal tissue injury from radiation damage. 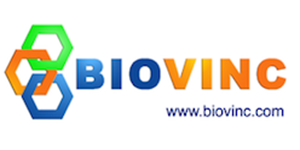 BioVinc LLC is focused on biphosphonate linked products for bone visualization and drug targeting. 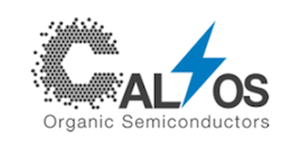 CalOS is a reliable materials supplier and problem solver in the field of wearable and flexible organic semiconductors. Cellular Reprogramming, Inc. offers rapid, low-cost, footprint-free, xeno-free derivation of induced pluripotent stem cells (iPSCs) from human fibroblasts on a fee-for-service- basis. 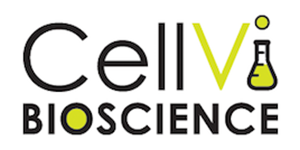 CellVi Bioscience is focused on stem cell research to develop products for skin care and wound healing. 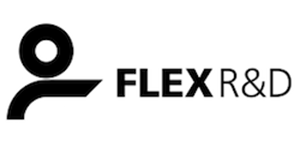 Flex R&D develops innovative new types of packaging, labeling,	decoration and flexible electronics. Holoclara is a immunotherapy company that offers autoimmune disorders with nematode derived molecules. InvVax is developing a new generation of vaccines based on targeting the invariant regions of influenza and other viruses. Lanx is working with spine surgeons to develop solutions that address current and emerging clinical needs. 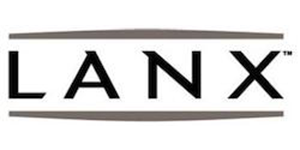 Lanx has been acquired by Zimmer Biomet. 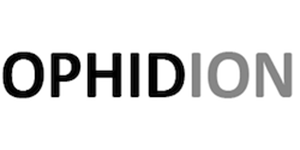 Ophidion is developing pharmaceuticals targeting receptors in the central nervous system. 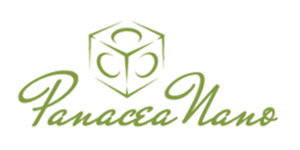 PanaceaNano is focused on new nano-materials that will have applications in cosmetics, energy, electronics and biotechnology. 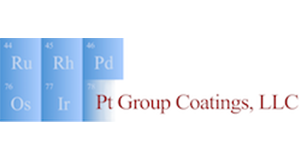 PGC is developing electrodeposited platinum-iridium coated electrodes that have superior properties for biomedical applications. Poseidon LLC is focused on alternative protein scaffolds for use as biologic therapeutics to address unmet medical needs. 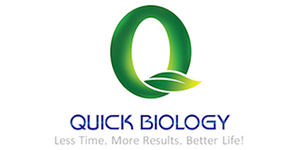 Quick Biology is developing tools to manage, validate and interpret Next Generation Sequencing results. 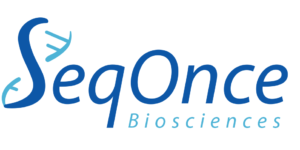 Seqonce BioSciences is focused on improved sample preparation methods for Next Generation Sequencing. Research and development of multi-compound product for dermal regeneration. 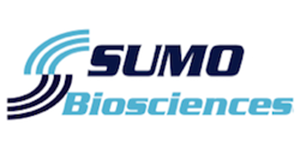 Sumo Biosciences is developing small molecule pharmaceuticals to inhibit the c-Myc oncogene. 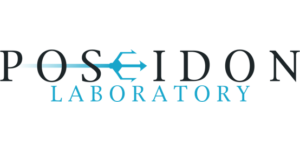 Terray Therapeutics is a biotechnology company headquartered in Los Angeles, California. Terray utilizes a novel spatially encoded screening and optimization platform to develop treatments for historically intractable causes of human disease. 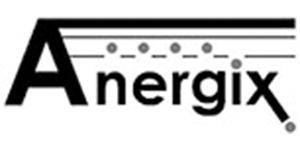 The Company's platform technology has the industry’s highest throughput capacity, broadest target applicability and most comprehensive data output. 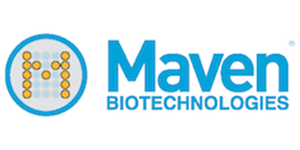 1200 Pharma uses breakthrough medicinal chemistry technology from Caltech and proprietary biomarker driven assays from UCLA to dramatically accelerate pre-clinical drug discovery and clinical approval timelines.